February is heart month, show it some love! There’s Valentine’s Day on Feb. 14, of course — but this is also Heart Month and on February 5th its the British Heart Foundation National Heart day, dedicated to raising awareness of heart health. Heart and circulatory disease takes the lives of more than 400 people in the UK each day. So let’s get red everywhere and help raise money for the British Heart Foundation’s life saving research. 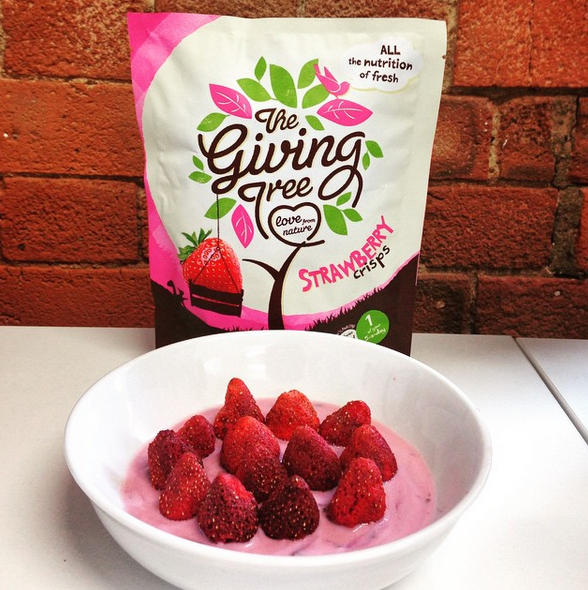 Try making some fantastic heart healthy recipes using our Giving Tree snacks – our strawberry crisps make the perfect addition to yogurt, porridge, smoothies, juices and even a substitute to fresh strawberries in baking! 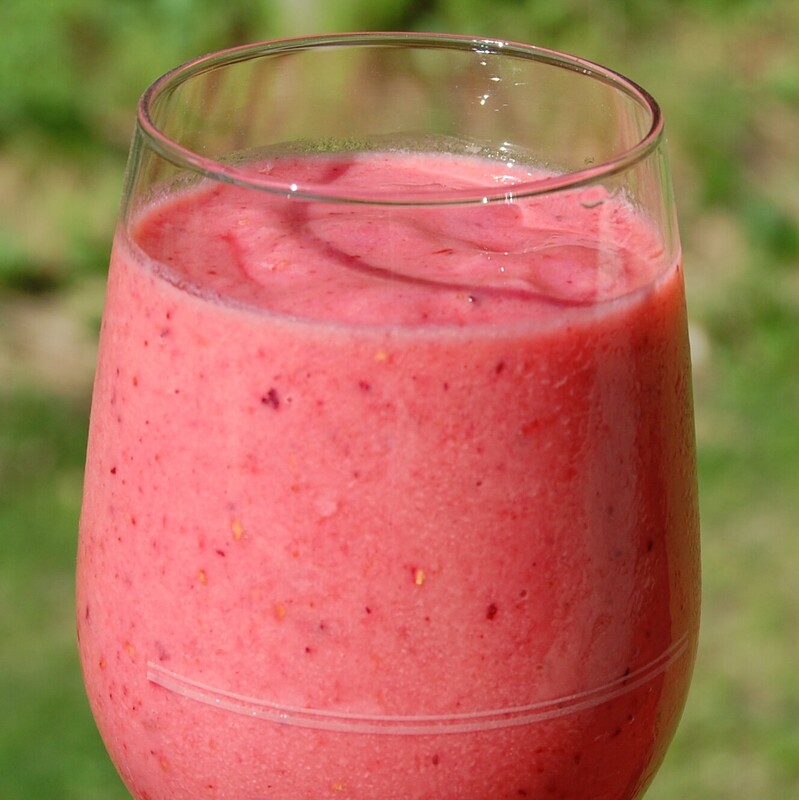 With all the same nutrition as fresh and 1 of your 5 a day you can’t go wrong. – Exercising – Physical activity can help reduce your risk of heart disease. It can also help you control your weight, reduce blood pressure and cholesterol and improve your mental health – helping you to look and feel great. – Smoking increases the risk of developing cardiovascular diseases, which includes coronary heart disease and stroke. Why not try some great fundraising activities to promote Heart Health. Invite your friends, neighbours or whole community to do somethingred and join you for a breakfast, afternoon tea, pamper evening, quiz night or even an auction to raise those pennies! To get the pounds piling in, you can ask people to give a donation on the door, or pay to enjoy food and drinks as they go along. If your feeling slightly more adventurous.. Bring an exercise bike into work and keep it spinning for an hour, a morning or even a whole day. Colleagues chip in to sponsor those who are cycling and wearing red. Turn PE at school into a fundraising event with a laps-round-the-playground ‘marathon’ or red baton relay. Children (and teachers) can bring in £1 to take part on the day. Have a dress-down day, where everyone gives a donation to participate – while wearing something red of course. Or, donate to dress up, perhaps with a prize for the best red outfit or fancy dress. Being a tomato, Red Queen, strawberry, Spiderman or lobster could be your winning ticket. Organise a bake sale, showcasing everyone’s talents. Watch the money roll in! Of course, Giving Tree snacks will be brought into the help of the special Red Day..